Founded in October 2006 by brothers Nathan and Daniel Wilson. 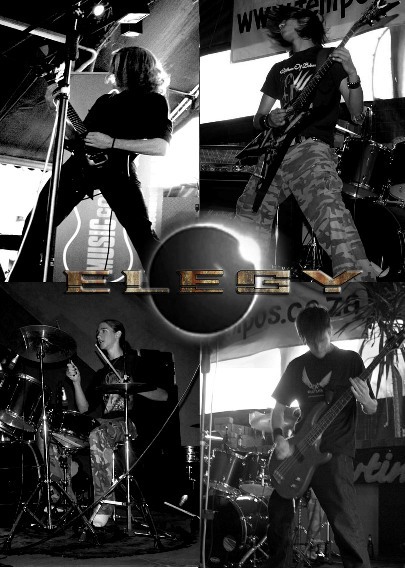 In November 2009, Elegy was forced to change name due to a copyright claim made by another band of the name. They decided on the name Riddare av Koden ("Knights of the Code"), with the new moniker being announced on November 16th.